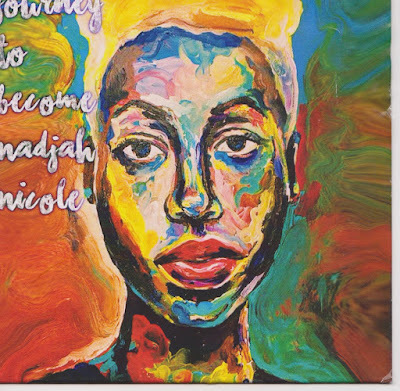 "Journey to become Nadjah Nicole"
Nadj has really come into her own with this EP release!! She delivers powerful vocal performances on each of her tracks ..... NO AUTO TONE ! There are two spoken word poems ... Music is Life ... which has a neo soul rhythmic flavor to it ... & Spirit ... which I must say is Nadj's own testimony to GOD & definately a Must listen to!